E3 2017 is going on. It’s time for Sony PlayStation press conference for this year. 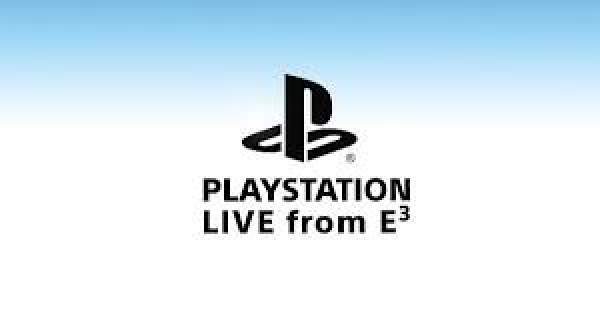 The Sony’s pre-E 3 starts at 6 pm PT. The Microsoft presser revealed the PS4 and it will now become more interesting to see Sony’s answer. A price cut for the PS 4 Pro is expected now. We are expecting that Sony will announce some more game titles like Days Gone, Spider-Man, Uncharted: The Lost Legacy, and God of War. It all means that there would a plethora of new video games. The games would be expecting to hear about The Last Of Us 2 despite the release date being very far away. Watch: 2017 Ubisoft E3 Live Stream. Some updates regarding the PS VR and thus, the PS Vita are naturally expected. If not Vita, but VR for sure. It’s E3 so anything could happen. The Sony Playstation press conference starts in San Francisco at 6pm (New York: 9PM / London: 2AM (June 13th) / Moscow: 4AM (June 13th) / Beijing: 9AM (13th June) / Tokyo: 10AM (June 13) / Sydney: 11AM (June 13th). The live streaming of the Sony main event will be done on the PlayStation Twitch channel. It will also be available on Sony PlayStation‘s official YouTube channel. Stay tuned to TheReporterTimes for latest 2017 E3 news. What are your thoughts? Feel free to share via comments.